The Railway Carriage is a purpose built Railway Carriage/ Brake Van next to the West Somerset Steam Railway. The Railway Carriage provides a unique and memorable holiday location. 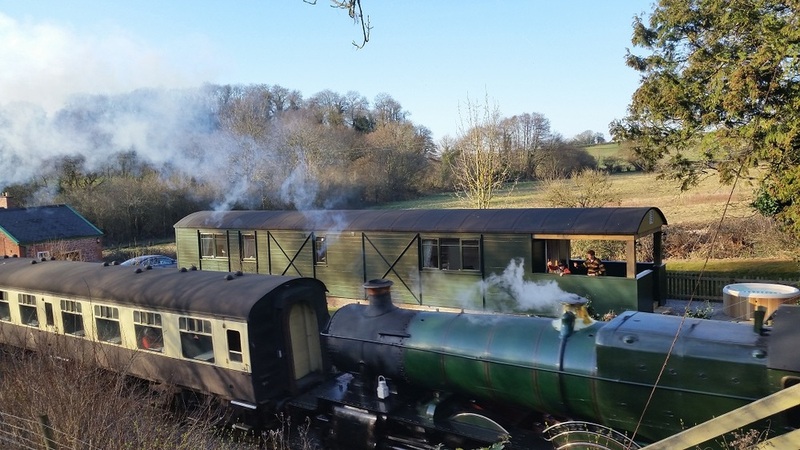 The views from the Railway Carriage are stunning lying close to the railway line itself, what could be better for either children of all ages than the magnificent steam locomotives passing by. 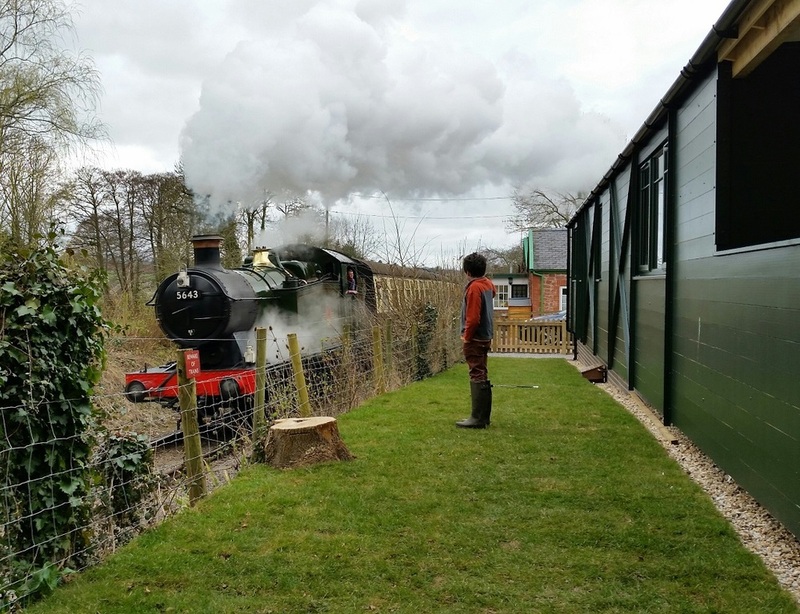 You will not tire of seeing the beautiful steam trains pass by your holiday home. 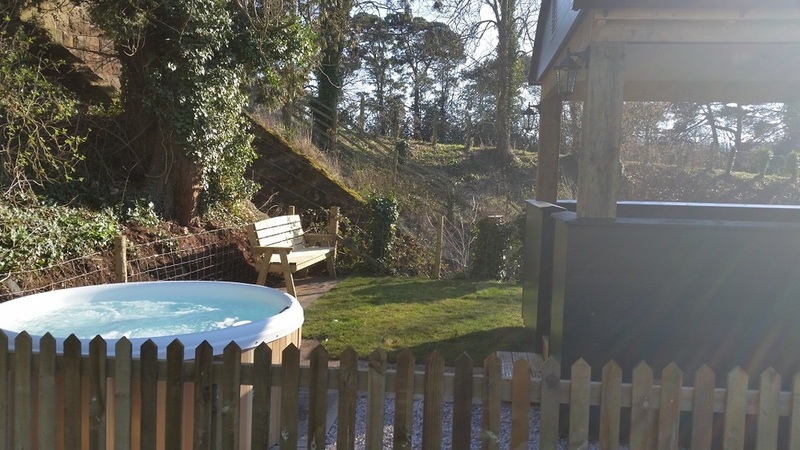 The stunning Quantock Hills fill the landscape; buzzards can be seen majestically soaring above. 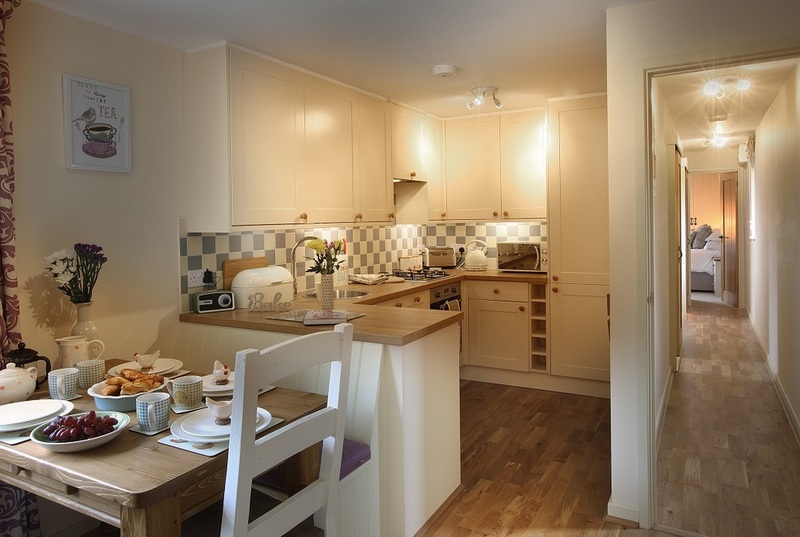 The Railway Carriage is finished in a modern, comfortable country style with a shaker style kitchen and 21st century appliances including dishwasher, washer dryer, fridge freezer and electric oven with gas hob. The kitchen/dining room has an oak table. 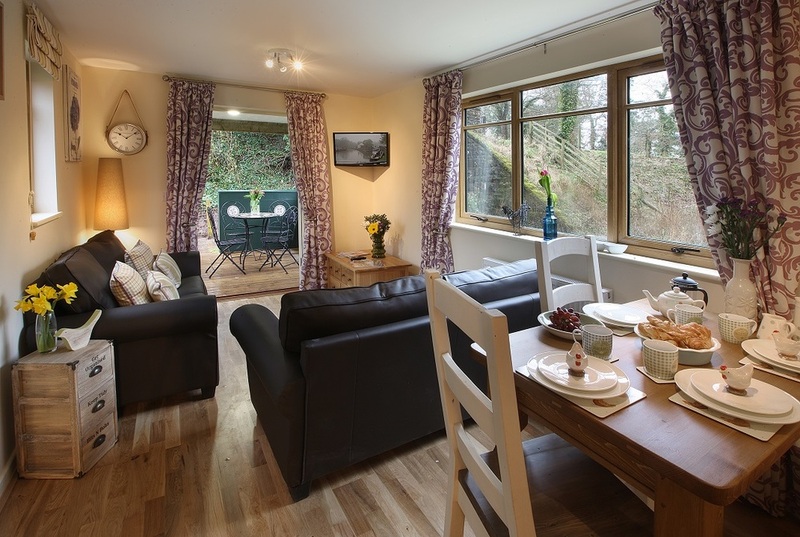 The sitting room has fabulously comfy leather sofas and a plasma tv with freesat and dvd player, there are doors out to the veranda, garden and hot tub. 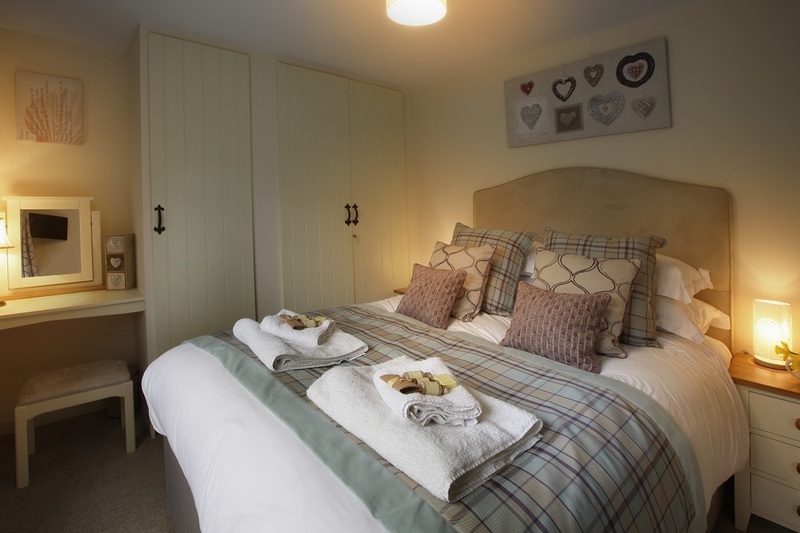 The Railway Carriage has two bedrooms; one with a five foot king-size bed and views of the railway, the second bedroom has two full size singles with views of the railway. The bathroom has a bath with shower over. The Railway Carriage is in a wonderful location for both short breaks and longer holidays, there is lots to see and do in this wonderful corner of Somerset from walking and riding to the Steam Railway itself, Dunster and its castle, the caves at Cheddar and Wookey Hole and endless beaches to visit from the surfing beaches of North Devon to the charming Lyme Regis.